100 people in the woods, 4 days before Christmas on the darkest day of the year. 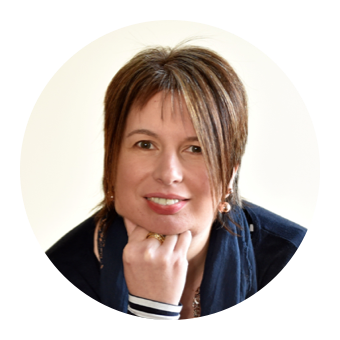 It sounded like a really good idea when Mandy from Mudpies suggested it back in October! Out of all the joint events we've run so far this one sold out the quickest. All spaces gone within 3 days. On top of my own personal Christmas shopping, I added the rather random list of 8 Panettone, 108 Tunnocks Teacakes, 4 loaves of bread, 8 litres of apple juice, 4 dozen eggs, tangerines, cinnamon and maple syrup. A kind of alternative version of the 12 days of Christmas. I invested in a trolley to help make the journey from the car boot to our woodland clearing a bit easier. Should have got one with headlights for the shortest day. 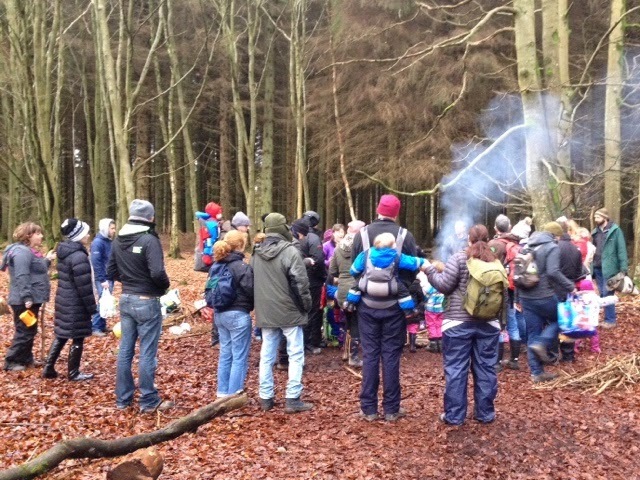 We added some woodland crafts to the mix for this event as the time of year meant that foraging was limited. 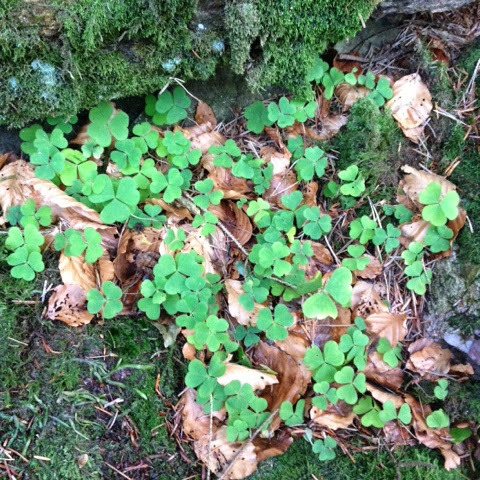 Saying that, there was lots of wood sorrel to nibble along the way. It seems to flourish at Counteswells Woods all year round. 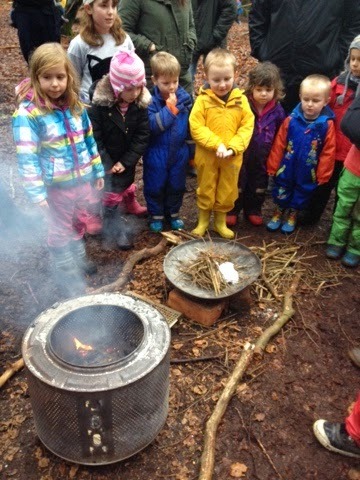 Fire lighting is always a big attraction with everyone wanting a turn to make sparks with the Flint and Steel. 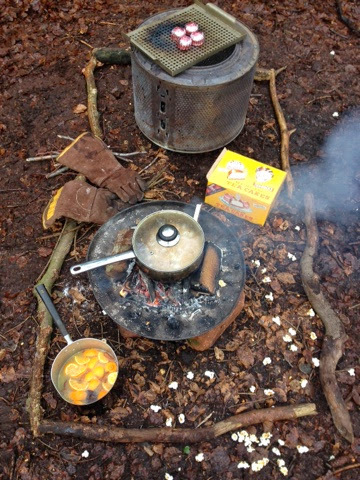 This time round we had our trusty dustbin lid and washing machine drum and with the fires lit it was time to get cooking and crafting. 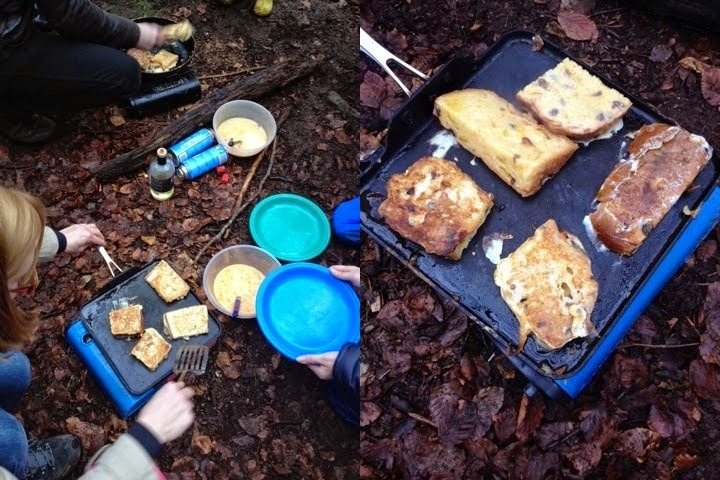 First on the menu was Panettone French Toast or Eggy Bread. It tasted fantastic and even moreso when sprinkled with cinnamon sugar or doused in maple syrup. We made sure we had plenty of hot drinks of offer for a cold December day. There was the usual tea, coffee and hot Ribena but we also went festive with some Mulled Apple Juice. 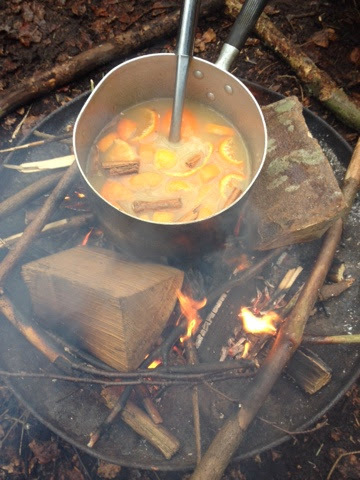 Smoke infused Copella warmed over the fire along with sliced tangerines and cinnamon sticks. It could only have been improved by a slug of brandy! 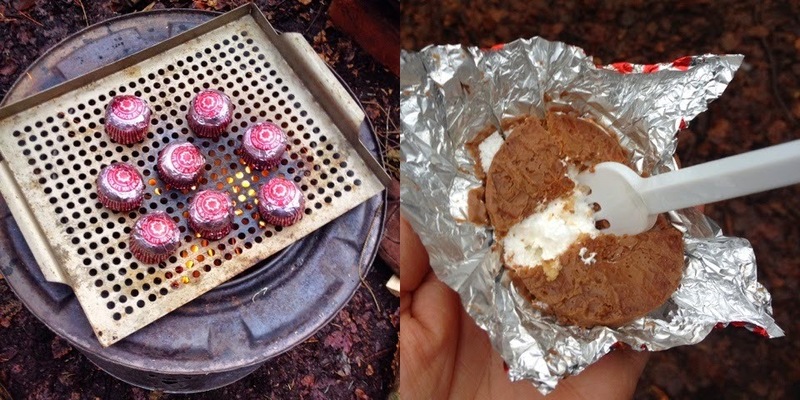 There was lots of excitement about the appearance of Tunnocks Teacakes which were to be transformed into Scottish S'Mores over the campfire. They only require a couple of minutes barbecuing and once you see them begin to puff up you'll know that they are ready. Sticky, gooey, chocolatey, biscuity awesomeness. Whilst on our wander through the woods and in between jumping in muddy puddles lots of evergreens and cones were collected. Back at base camp these were used to create wonderful natural Christmas decorations along with willow, raffia and ribbon. There were some truly beautiful hearts and stars crafted which no doubt took pride of place at many homes. Really disappointed that I never got round to making my own. Corn popped and tangerines hidden and found again the shortest day began to show itself with darkening skies. We'd suggested the folk at the afternoon session to bring along a torch for a game of torch tag on the way back to the car. It was at this point that I could have done with some headlights on my trolley. It was pitch black by the time we got the last loads back to the car. This looks like so much fun. 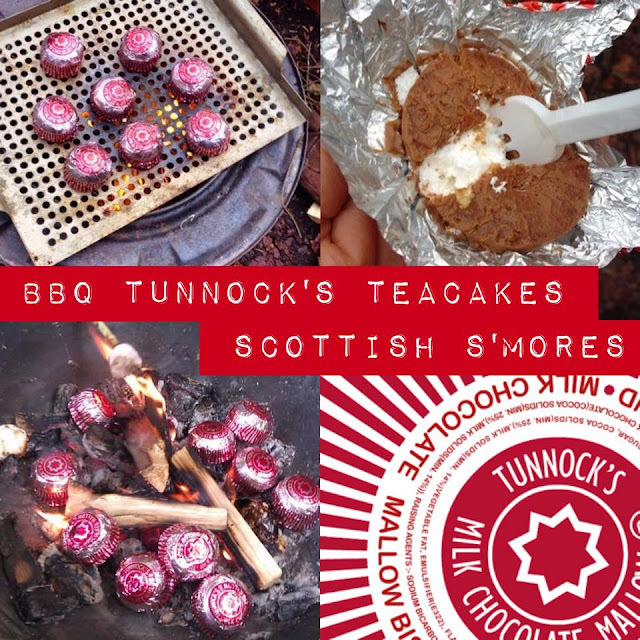 I love the Tunnocks S'mores, will definitely try this over our fire pit sometime, do you think it would be a good after dinner Scottish treat for a Burns supper?! It would be fab for a Burns Supper! You can also use them as table place names by sticking a wee sandwich flag in the top. They look really cute!